For sophomore/junior level courses in Advanced C++ Programming offered in Computer Science departments. This text fills the need for a practical C++ topics book beyond the introductory level. No other text covers the topics needed to prepare students for production C++ programming. 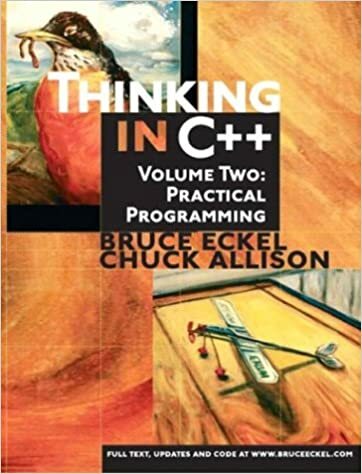 It streamlines the process of learning the C++ language, presenting material a simple step at a time, which allows the reader to digest each concept before moving on, and provides them with a solid foundation in C++.